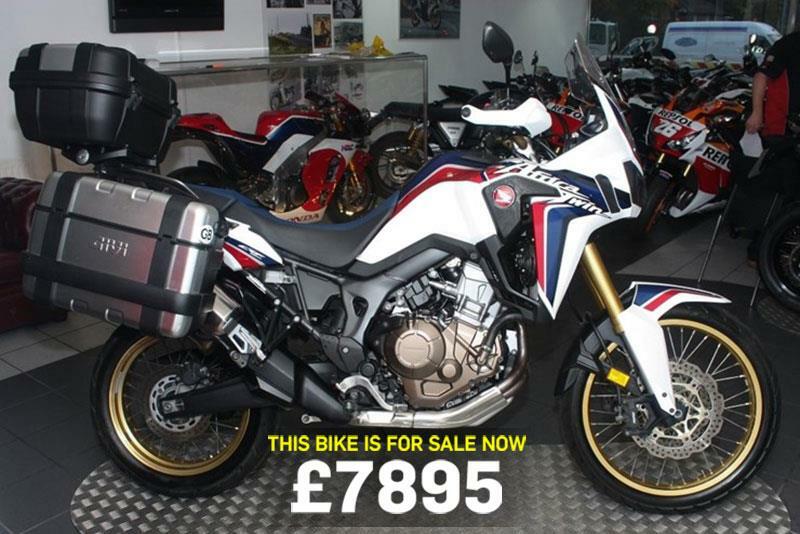 Built for dirty business and with useful panniers, this Africa Twin is today’s bike of the day. “The Africa Twin inspires confidence on the dirt immediately, regardless of your ability or off-road experience. Its physical size makes it a breath of fresh air in the current 1200+cc dominated adventure bike class; the parallel-twin motor making it both low and narrow. This, combined with the fuel tank ergonomics, means that when standing up the rider is able to get their weight forward over the front wheel while putting pressure through the footpegs to aid steering and grip – a vital asset when covering rough terrain. "One of the first Japanese monster trail / desert rally bikes and remains one of the best"
"Surprisingly nice to ride; they're well balanced, steer well and the engine is flexible, torquey and characterful"
"If power is your thing, then the VTX1800 has got plenty of it"